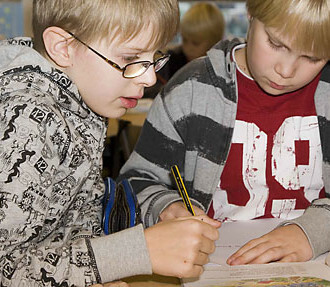 The Finnish school system forms the basis of the country’s excellent scores in the PISA study. Although younger students receive progress evaluations, scaled grading is not introduced until the fifth year of school. Finnish teenagers’ maths, science and reading skills are once again rated close to the top of the nearly 65 countries assessed in the PISA (Programme for International Student Assessment) study. 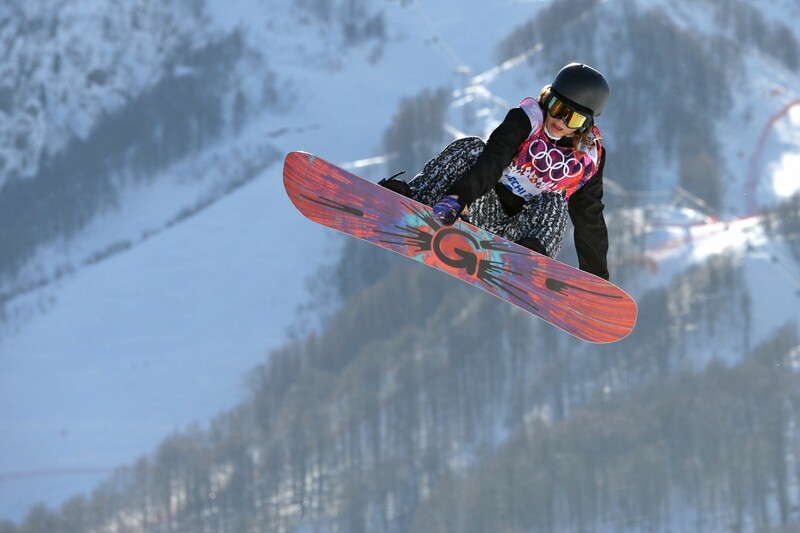 A three-yearly appraisal of 15-year-olds in the principal industrialised countries, PISA is organised by the OECD (Organisation for Economic Cooperation and Development). For the results gathered in 2009 and published in 2010, a total of 6,415 students from 203 schools took part in Finland. In that PISA study, special attention was paid to reading literacy. In this subject Finnish 15-year-olds came out second among the 33 participating OECD countries, after South Korea by a margin of only three points (Korea 539, Finland 536). Finland was third among all 65 PISA countries, with Shanghai-China placing first. Finland scored well in the secondary portions of PISA 2009 as well: mathematical literacy and science literacy. In mathematics, the Finns placed second among OECD nations and sixth among all 65 participants, while in science they scored first among OECD countries and second overall. According to the survey, the strength of the Finnish school system is that it guarantees equal learning opportunities, regardless of social background. Instead of comparison between pupils, the focus is on supporting and guiding pupils with special needs. Very few children need to be made to repeat a year. The teaching staff in Finnish schools is highly educated. Qualifications for all school levels require a Master of Arts degree including extensive pedagogical study and qualifications in special subjects. Small children’s feelings of safety and motivation are increased by the fact that they are taught by a single teacher. Also, although students receive progress evaluations, scaled grading is not introduced until the fifth year. Finnish schools aim for natural, warm relations between teachers and pupils. Finland’s repeated success in the PISA study has focused widespread international attention on the country’s school system and its support for lifelong learning. Comprehensive school education is provided by the child’s home municipality, and the network of primary-level schools is dense. Instruction and all basic education materials are free of charge for the children, and services include a free hot lunch every day, school healthcare and free transport for children who live too far from the school to walk or use public transport. Preschool instruction is provided for six-year-olds. This is voluntary, but almost the entire age group participates. Instruction is provided in both official languages, Finnish and Swedish. In major cities schooling is available in other languages as well. Special schools exist for disabled or hospitalised children. Practically every Finnish child goes to school. Approximately 50 percent of each age group continues to upper secondary schools. The curriculum covers a great many optional subjects and takes an average of three years, concluding with the national matriculation exam. Matriculation provides a foundation for continuing studies. Apart from upper secondary schools, a three-year basic vocational education alternative also exists. This line of study is chosen by nearly all those who do not continue to upper secondary schools – only 7 percent of young people choose not to continue studying. Those who obtain a further vocational qualification can continue their studies in polytechnics or other institutions of higher education. Higher education is divided between polytechnics and universities. Polytechnics provide education and training aimed at high-level professional skills to meet the requirements of working life, while universities carry out scientific research and provide conventional academic instruction. Depending on the institution in question, student selection is based on examination certificates or a combination of certificates and entrance examinations. Finland’s national strategy aims to provide a polytechnic or university degree to 42 percent of young adults by the year 2020. 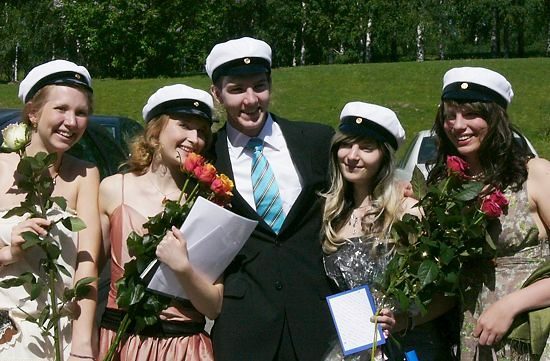 In Finland, school education stretches over a long period of time; a significant number of higher education students do not graduate before the age of 25. The goal is lifelong learning; plenty of further training opportunities are supported by the public sector for adults who are already employed. All school levels are free of charge for the pupils. The government has provided funds for various social benefits for students relating to means of support, meals, housing and healthcare. Educational institutions are predominantly owned by the local or central government. Thanks to its comprehensive, high-quality public-sector school system, Finland has no commercial training and education market in basic education. At other levels and in other sectors, commercial provision is also relatively small compared with many other Western countries. Classes number about 30 pupils per age group, usually less in the younger classes. For the first six years of comprehensive school, the children are instructed by a class teacher. Instruction during the last three years of comprehensive school is taken over by subject teachers. Pupils are also given special instruction if needed for speech impediments and for reading and writing problems or similar special needs. Comprehensive school subjects include native language and literature; other languages; environmental studies; civics; religion or ethics; history; social studies; mathematics; physics; chemistry; biology; geography; physical education; music; art; handicrafts and home economics. The goals of instruction and the core curriculum are the same nationwide, but the local authorities and schools draw up their own local curricula on that basis. 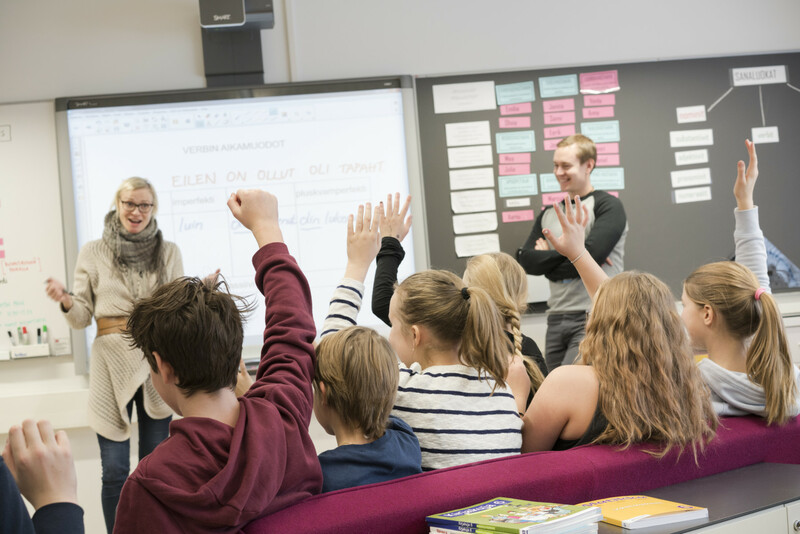 Finnish schools emphasize foreign language studies. The first foreign language is generally introduced in the third year of comprehensive school and the second domestic language (Swedish for Finnish-speaking pupils and Finnish for Swedish speakers) in the seventh year, if not sooner. In addition, pupils may opt for up to six different languages by the completion of upper secondary level. The most common foreign languages are English, German, French, Russian and Spanish. Immigrants with native languages other than Finnish or Swedish receive special instruction in Finnish as a second language. Municipally funded instruction in the children’s native language is provided twice a week. Most Finns are members of the Evangelical-Lutheran Church, and their children participate in instruction in that religion. Members of other religious groups are also entitled to instruction in their own religion if a minimum of three pupils form a study group. Those who are not members of a religious group are exempted from instruction in religion. Instead, they study ethics, interpersonal skills and religions throughout their school career. Many municipalities have upper comprehensive and upper secondary level schools with weighted curricula focusing on subjects such as music, art or sports. Teachers’ high education level allows them to plan their work and choose their methods independently. The Finnish school system is based on a culture of trust, not control, and teachers are active in developing their own work. On the job they set an example of lifelong learning. Catch a glimpse of the Finnish education system at the progressive Strömberg School in suburban Helsinki. The compelling visuality and strong sense of physical presence captivates audiences and makes circus art from Finland powerful, unique and recognisable.